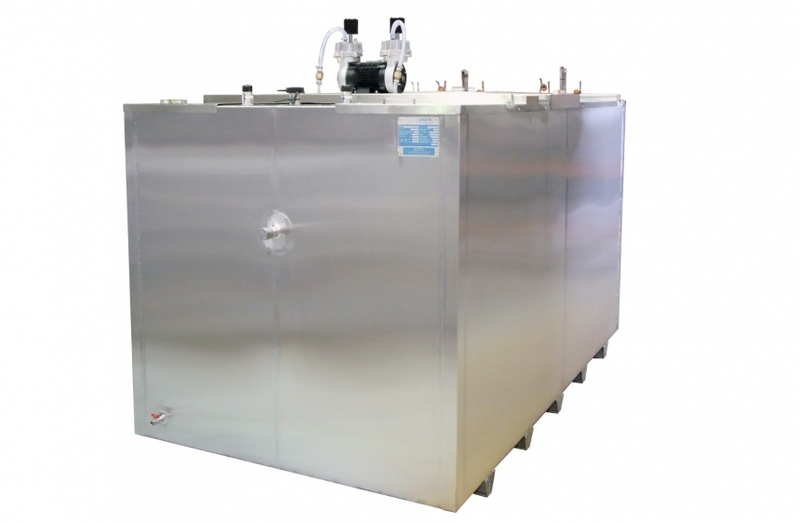 Ice tank, ice production and accumulation system, manufactured in AISI 304 stainless steel. 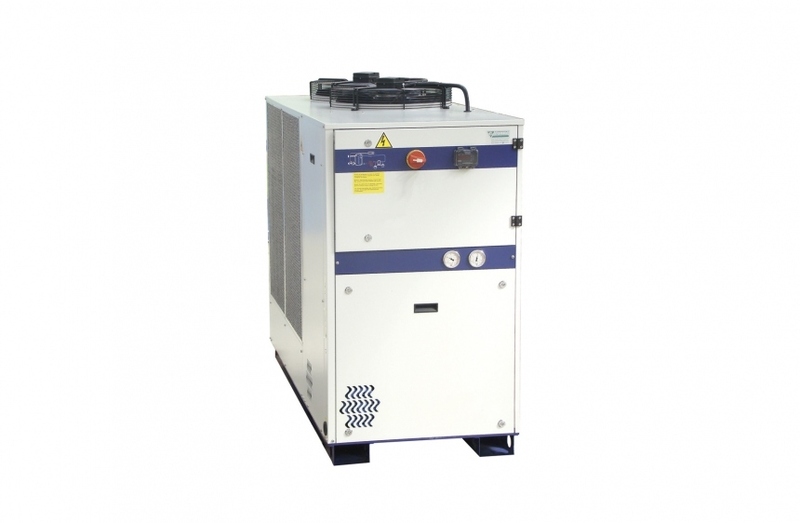 Chiller, instant glycol water cooling system. 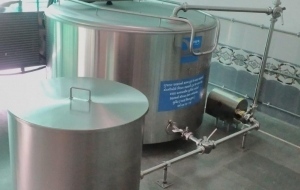 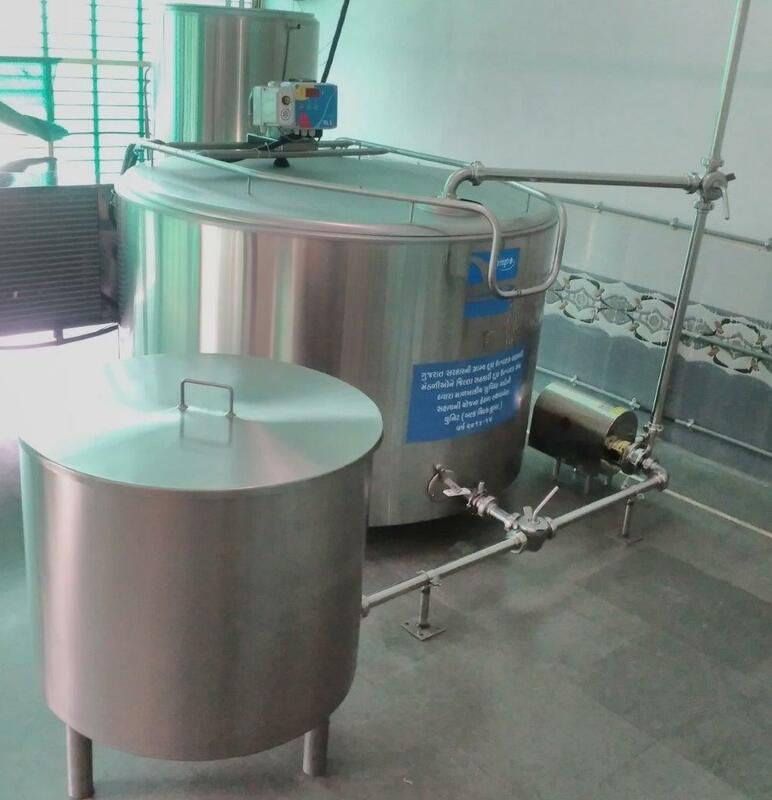 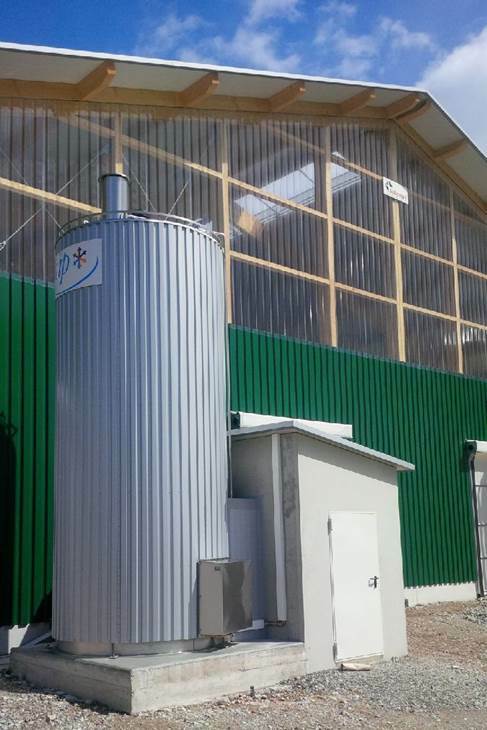 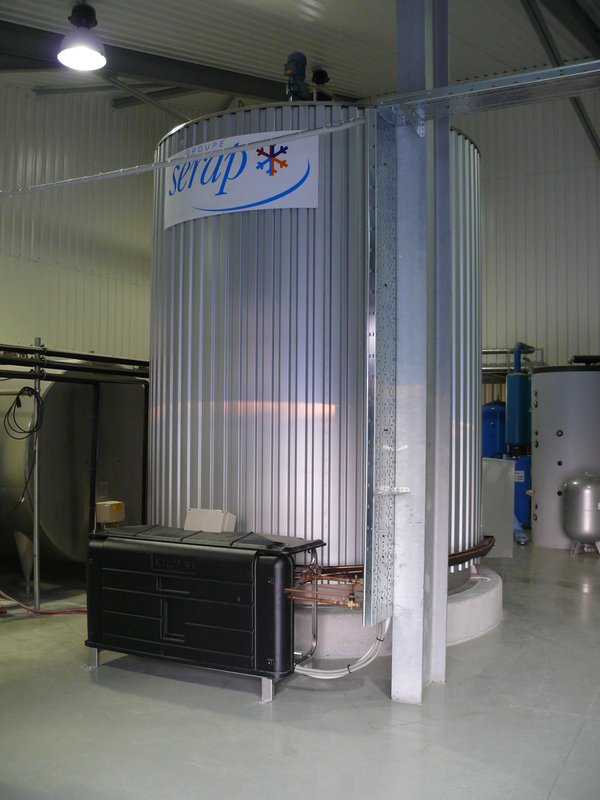 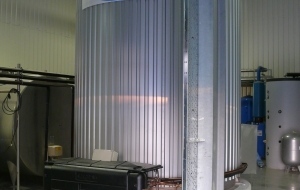 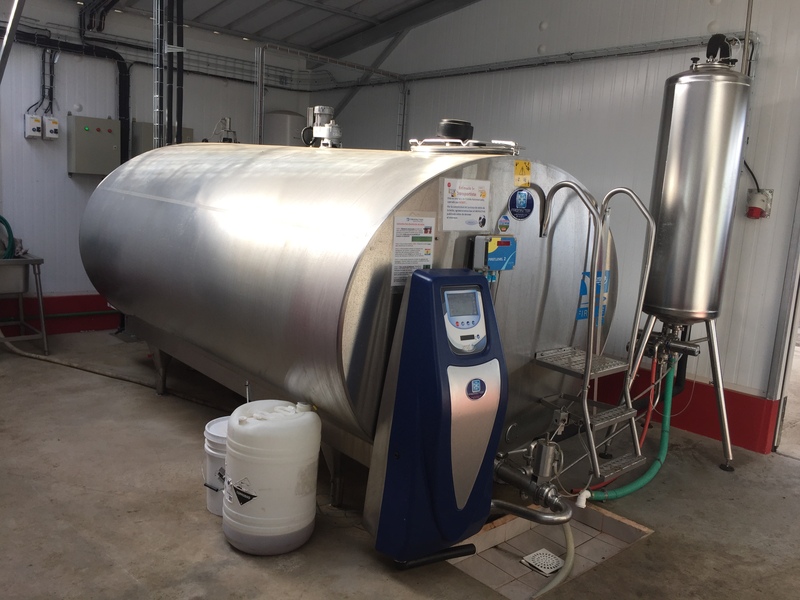 The system can be combined with a plate exchanger to cool milk to 4°C instantly. 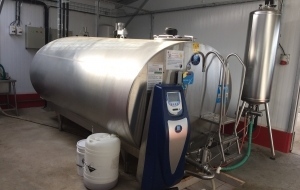 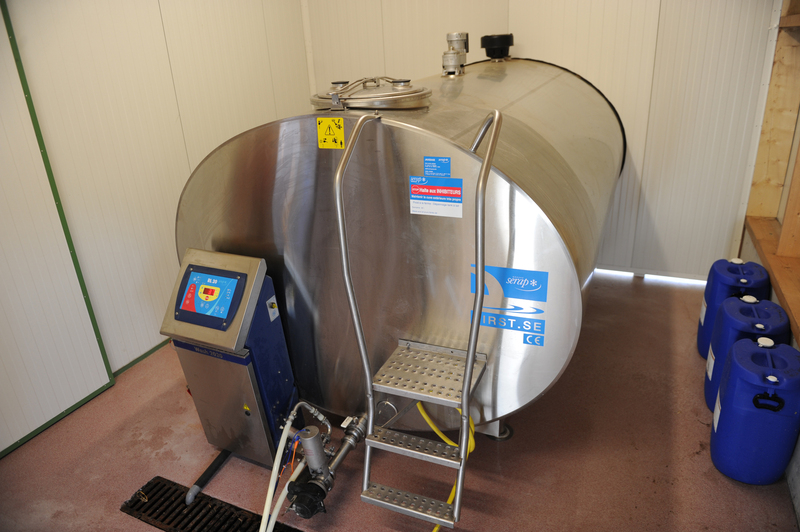 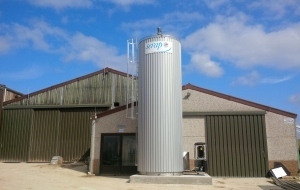 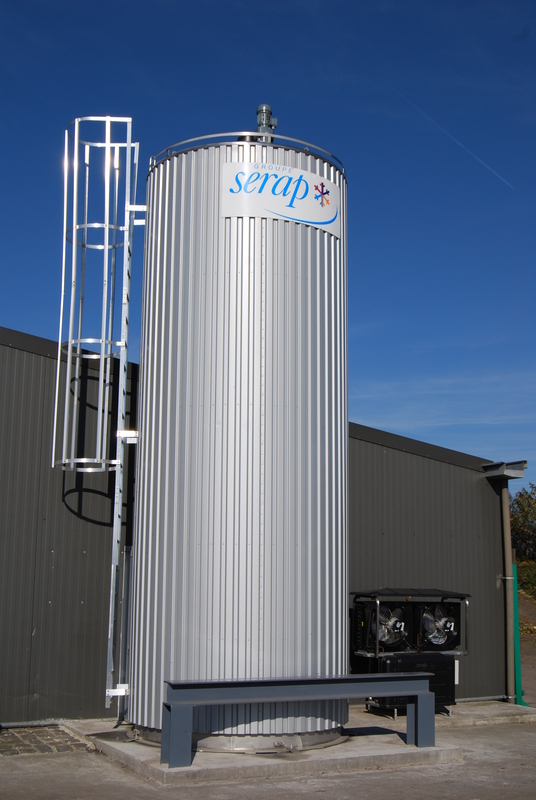 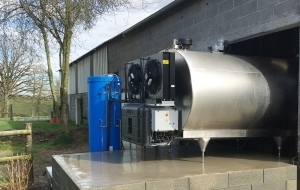 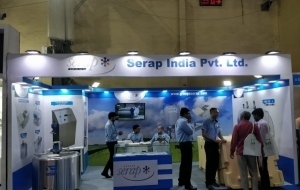 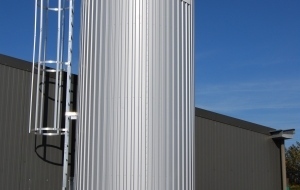 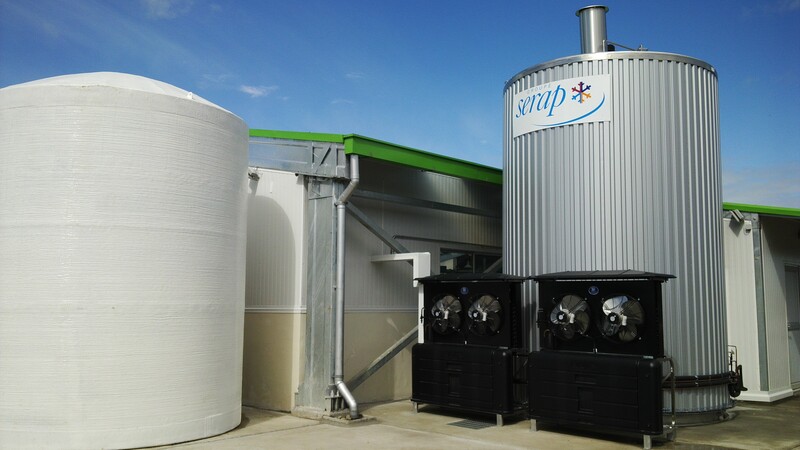 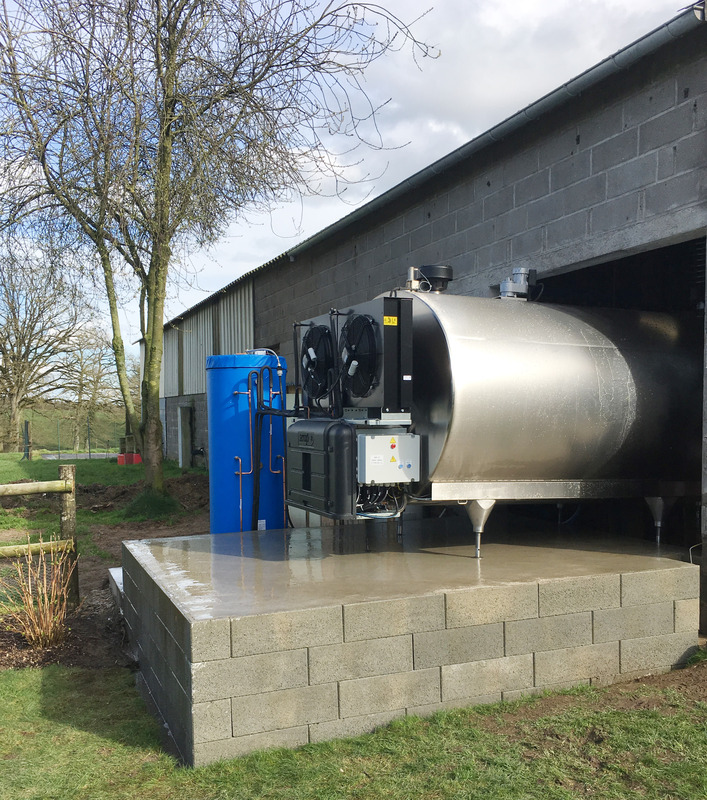 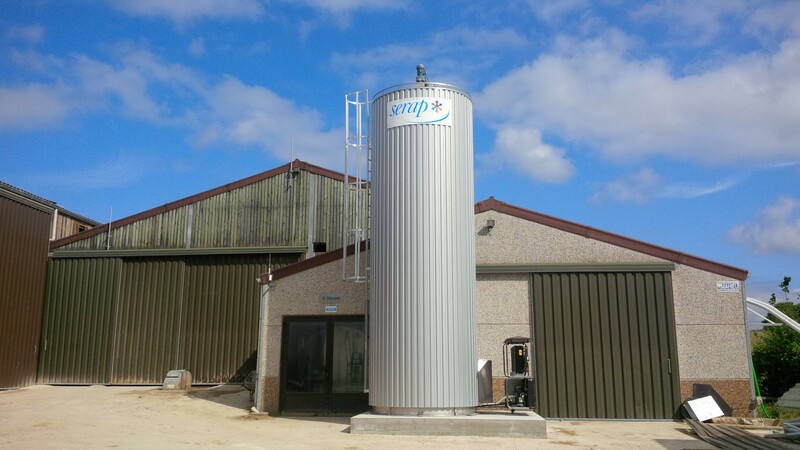 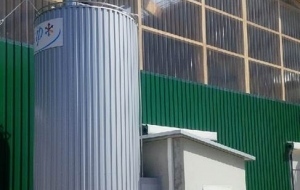 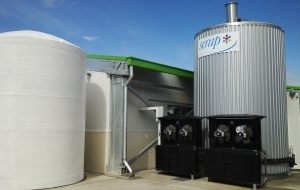 Ideal solution for large dairy farms or collection centres.